Hong Kong Airlines turns 11 with a celebration sale at midnight on 23 November 2017. Hong Kong residents get to enjoy special deals to many of the world’s most punctual airline’s destinations. 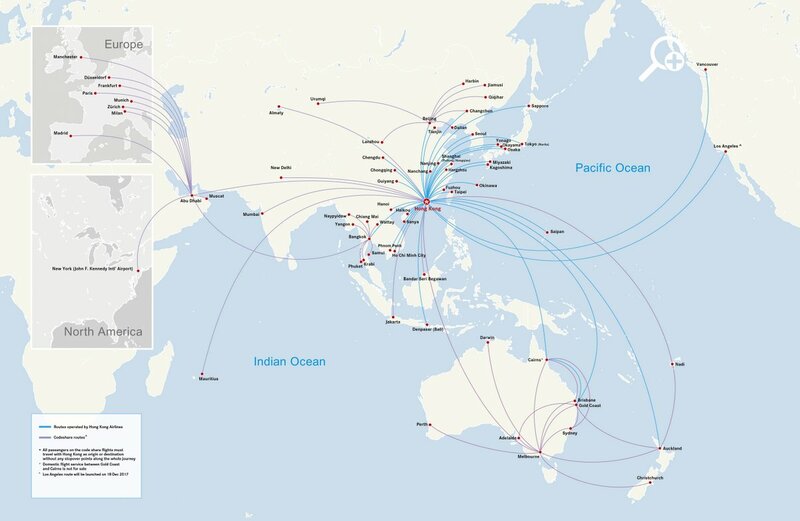 Today, the Skytrax four-star airline flies to close to 40 destinations across Asia Pacific & North America with an all-Airbus fleet of 32 passenger aircraft and four freighters. The airline flies from Hong Kong to Vancouver daily; Gold Coast/Cairns on Tuesdays, Thursdays, and Saturdays; Auckland daily; Los Angeles every Monday, Wednesday, Friday and Sunday from 18 December 2017 to 15 January 2018 and daily subsequently; and to San Francisco every Monday, Wednesday, Friday and Sunday from 25 March 2018 to 17 August 2018 and daily subsequently. 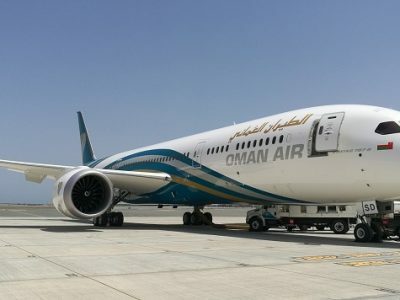 It recently announced that it will be flying between Hong Kong and Maldives from 16 January 2017 every Tuesday, Thursday, and Sunday. 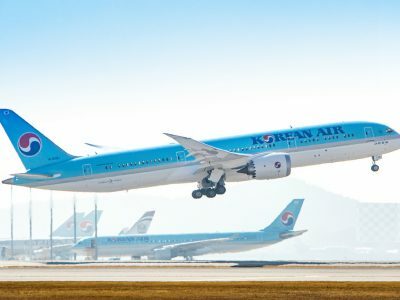 It also has codeshare and interline agreements with 94 airline partners with its recent codeshare agreement with WestJet for flights from Vancouver to Calgary, Edmonton and Toronto. 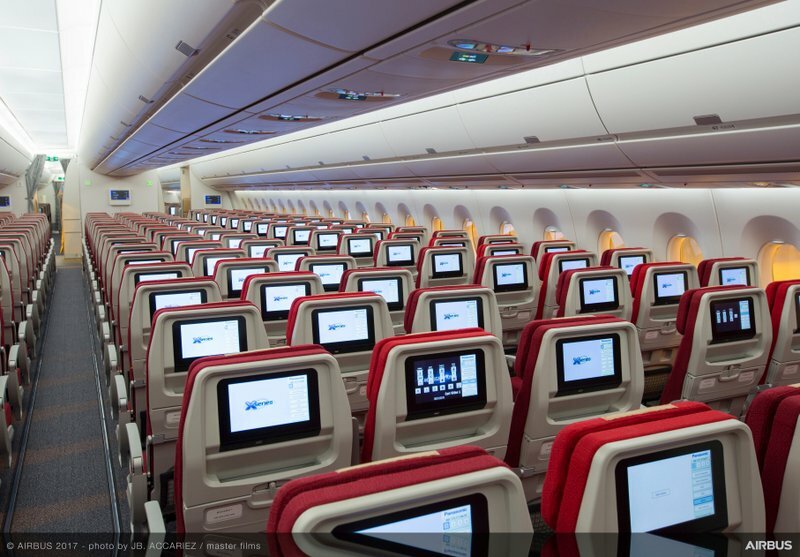 The fleet has an average age of five years and is progressively taking delivery of 21 Airbus A350 aircraft. 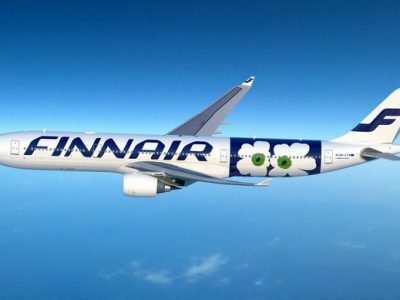 It has a fleet of 35 aircraft comprising 10 A330-300, 9 A330-200, 11 A320s, 1 A350-900 and 4 A330-200F (Cargo). So if you are flying from Singapore, enjoy a few days in Hong Kong before flying on to other destinations. 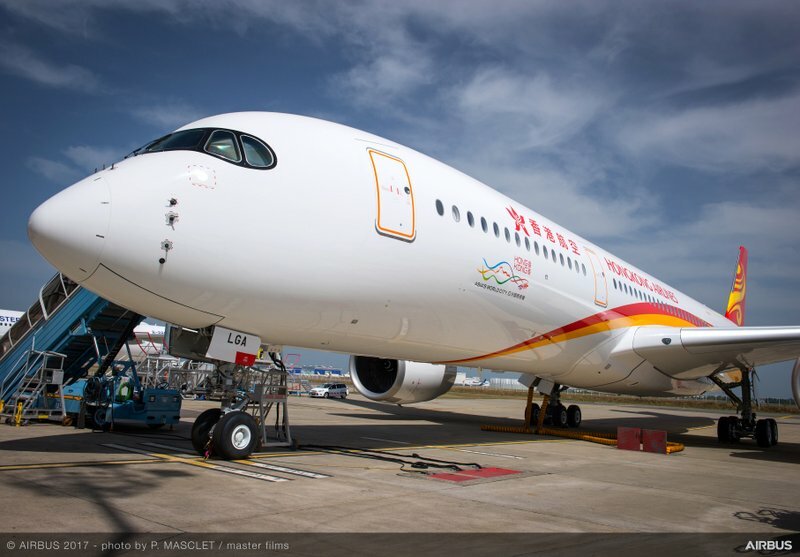 Hong Kong Airlines has a great network of flights to Chinese destinations including Guiyang, Chongqing, Chengdu, Beijing, Tianjin, Nanchang, Nanjing, Shanghai (Pudong and Hongqiao), Hangzhou, Fuzhou, Changchun and Haikou. Its destinations in Japan include Miyazaki, Kagoshima, Osaka, Okayama, Yonago, Tokyo Narita, and Sapporo. It also flies to Seoul. 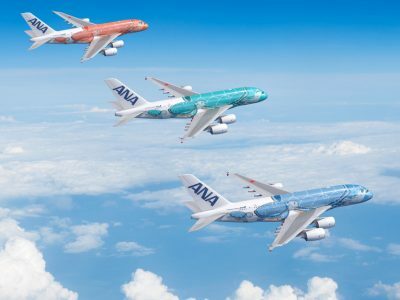 Enjoy all-inclusive Economy Class fares on the full-service airline’s new Airbus A350 service to Los Angeles which launches in December this year with fares from HK$2,815 or San Francisco. Enjoy Return fares to Osaka from HK$1,365. Book online or via its mobile app between 23 to 27 November or 28 November to 1 December. Discounted Business Class fares can be bookable throughout the entire duration of the two phases. 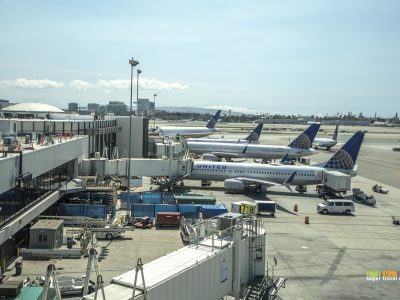 Fares are inclusive of all government and airport taxes, fees or charges and carrier surcharges except those collected by government or airport during check-in. Special fares are valid on selected flights and dates. 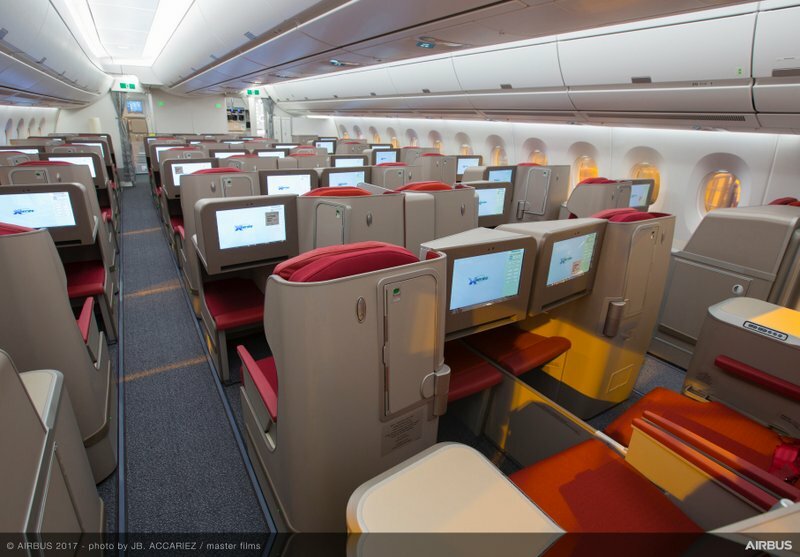 Hong Kong Airlines will announce other destinations in phase 2. Visit the airline’s website from midnight 28 November 2017 to book their next holiday. 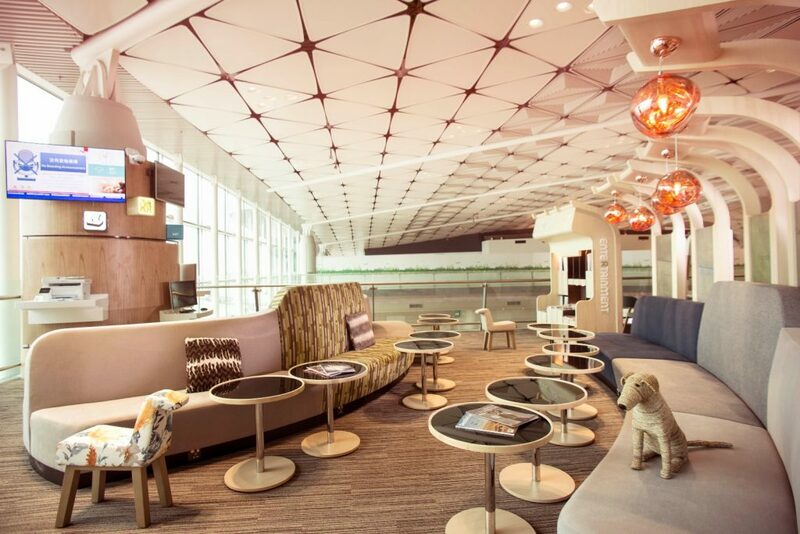 Hong Kong Airlines also opened Club Autus, its new VIP Lounge on the seventh floor of the Midfield Concourse at Hong Kong International Airport in September 2017. 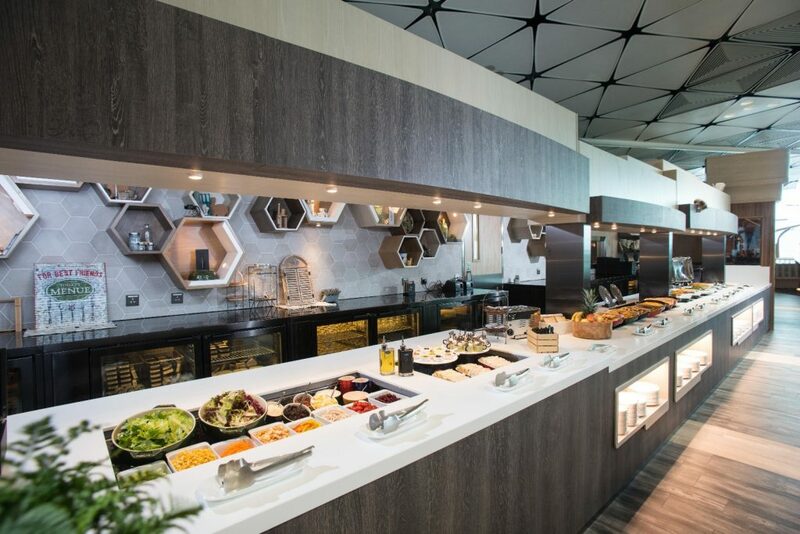 The airline is elevating its Business Class services to meet increasing numbers of business travellers’ demands with the HK$35 million new lounge. 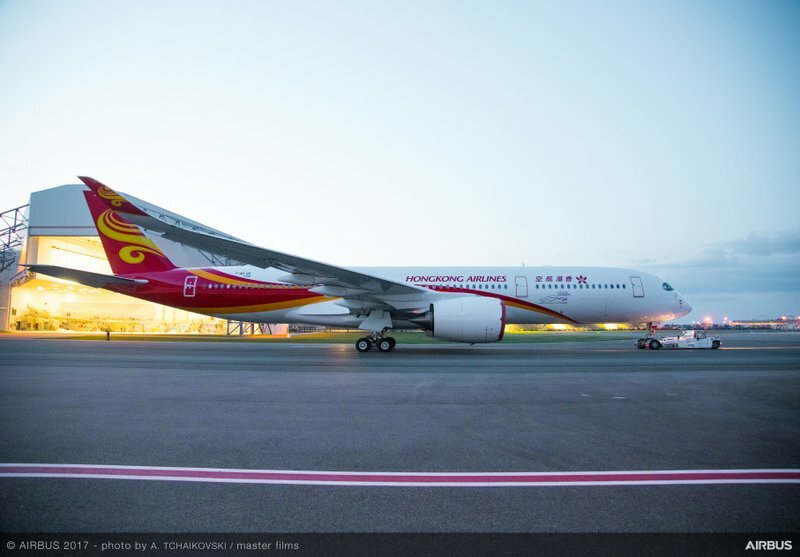 Autus means ‘growth’ or ‘enlargement’ in Latin which parallels the fast growth of Hong Kong Airlines. The 13,940 sq ft lounge accommodates 41 in the Premier Zone and 184 in the Business Zone. It is designed by Hong Kong designer, Phil Cheng. It showcases the local culture and echoes the theme of ‘growth’ in the selection of material, decorations, and food choices. Guests can relax before their flight at the lounge’s different sections demarcated as Premier Zone, Business Zone, Leisure Area, Family Zone, Personal Care Zone, and Scenery Zone. Shower Rooms are available in each of the VIP rooms for First Class customers. The airline is proud of its 20-metre food line featuring both Chinese and Western dishes because it is the longest of its kind at Hong Kong International Airport. 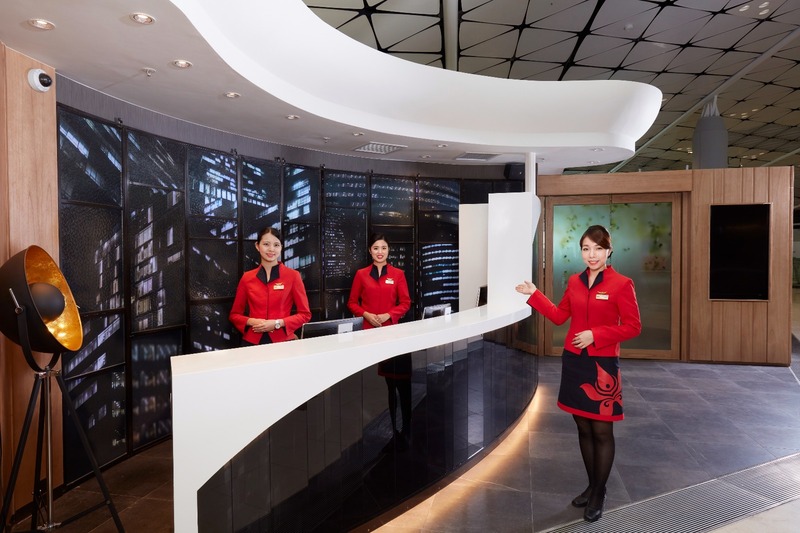 Hong Kong Airlines Business Class passengers, as well as Gold and Silver members of the Fortune Wings Club, the airline’s frequent flyer programe, can access the premium services of the VIP lounge upon presentation of a valid HKA boarding pass for the same day of travel. Gold members are entitled to bring a companion into the lounge. “Club Autus” is also available to First Class passengers of HKA’s airline partners.